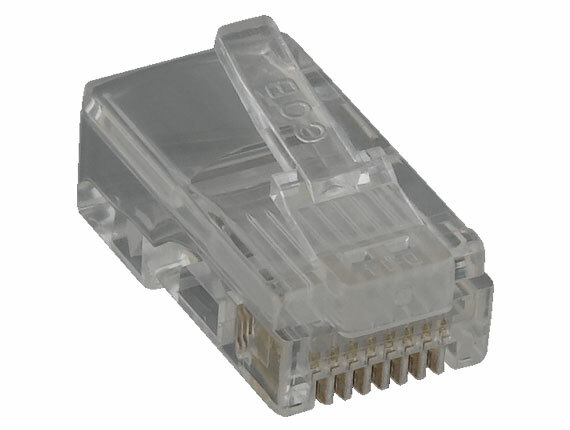 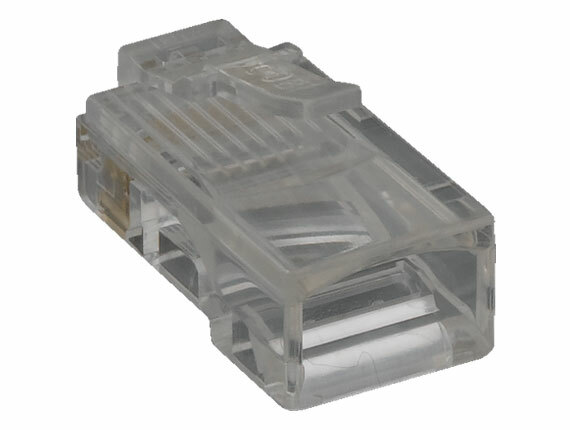 Best Deals for shielded and unshielded Cat5/Cat5e Modular Plugs. 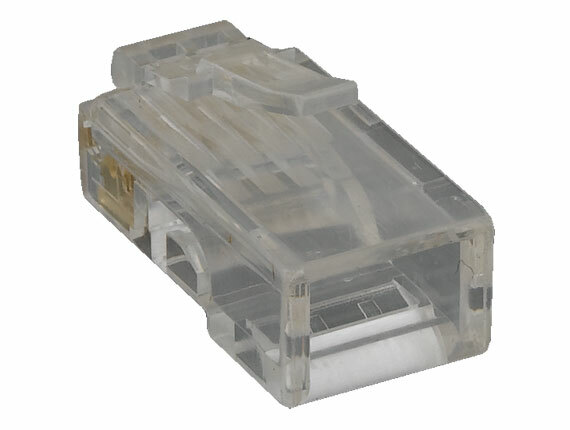 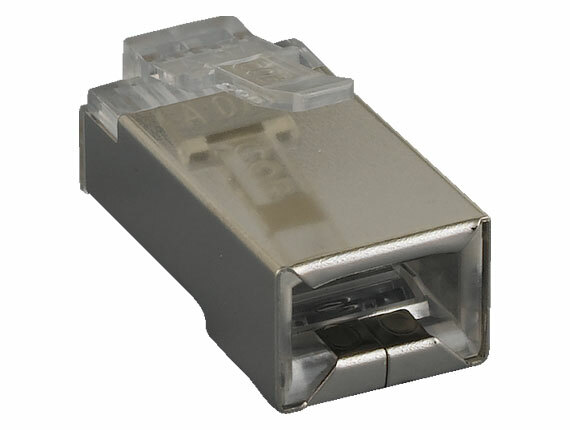 These high-quality modular plugs are perfect for your CAT5/CAT5E applications. 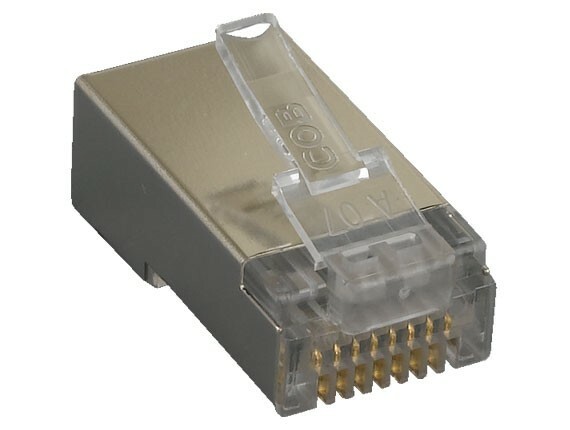 Easy-to-crimp, no-hassle.